Pizza Franchise – Which Concept is Right for You? Is Your Restaurant Delivery Service as Profitable as it Could Be? Are your customers cheating on you online? Pizza Expo 2016 – Will we see you there? Online Ordering: The Ultimate Upsell? Restaurant Management: Are POS Pain Points Affecting Operations? Restaurant Operations: Which POS Reports Matter Most? Restaurant Management: Is Franchising Right for Your Business? Restaurant Management: Is Your Delivery On Time? Restaurant Marketing: Are You Optimizing Your Customer Database? School’s Out: Summer Employees Are In! Online Ordering: Are You Missing Out On Your Share of the Pizza Pie? Restaurant Trends: Ingredient Transparency—What’s in That? Meet Barry: 10 Years of Growth. Coming to a Restaurant Trade Show This Year? 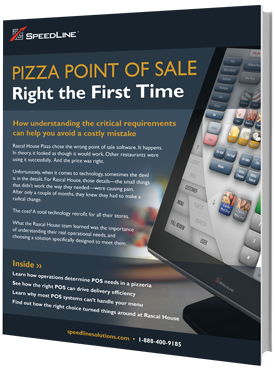 Smart Operators: Managing Inventory to Avoid Theft and Spoilage in Your Pizza Restaurant. 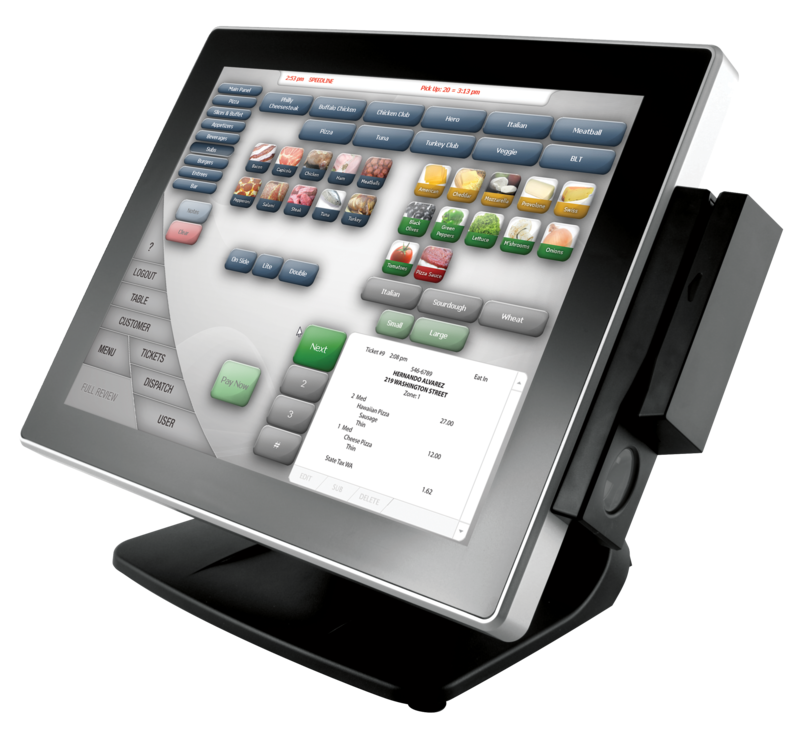 Driving Delivery: A POS Technology Guide. Profitable Growth: Technology Tools, Tactics and Strategies for Multi-Unit Restaurant Concepts. From Hospitality Technology: Putting the POS in Perspective. Effective Upselling: 5 Tips That Won’t Turn Your Guests Off. Serious Operators: Stopping Restaurant Profit Drains. Restaurant Best Practices: Managing in Real Time. Consumer Trends in the Restaurant Industry: What do your Guests Really Want? Battling the Fast Food Epidemic: Make your Restaurant Kid Friendly. What’s driving hundreds of restaurant execs to Vegas this week? What’s Your Web & Mobile Ordering Strategy? Common Restaurant Mistakes Part II: Is your Menu a Money Maker? Google Wallet: Risky Business for Restaurant Operators? Google Analytics: Is your restaurant website driving sales? Controlling profit drains—What’s going out the door that you’re not getting paid for? What Messages are You Sending Your Customers? Lineups out the Door: Sign of Success or a Menu Fail?